Birth place of Lord Sakyamuni Gautama Buddha. World heritage site by UNESCO. 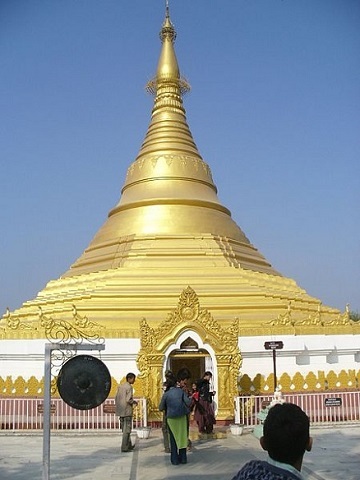 There cannot be a more revered pilgrimage site for Buddhists than Lumbini, the birth place of Sakyamuni Buddha. 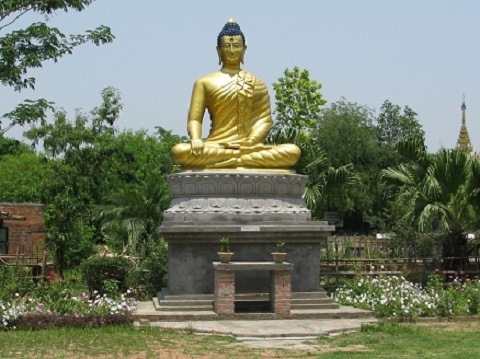 Buddha, the Prince of Peace and Non-violence, was born at Lumbini in 623 B.C. For centuries, pilgrims have been traveling from far away to the spot at the Lumbini garden where Gautama Buddha was born, building Stupas, monasteries and other types of monuments. 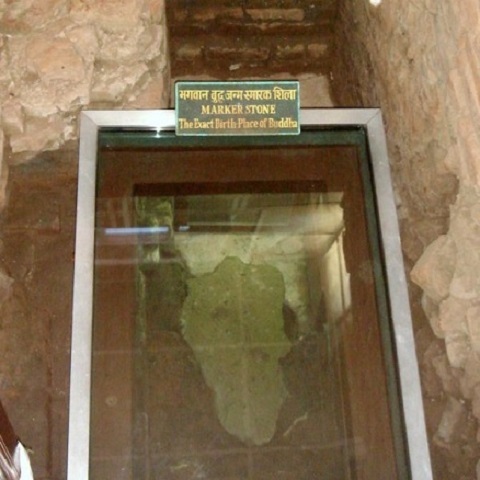 The most notable and important is the stone pillar erected by emperor Ashoka Maurya in the 3rd century B.C., which authenticates the exact spot where queen Maya Devi gave birth to the blessed one. Today, the site is being developed as a major international pilgrimage destination with the assistance of nations with significant Buddhist population. Lumbini has been listed as a world heritage site by UNESCO. Day 1: Kathmandu to Bairawa. 45 minutes flight or by standard tourist bus 9 to 10 hours. Overnight at guest house. Day 2: Full Day sightseeing around Lumbini temple, Maya devi temple, Ashokan pillar, other Buddhist monasteries etc... Overnight at guest house. Day 3: Return to Kathmandu or Chitwan by flight or standard tourist bus. Overnight at Kathmandu or Chitwan. - 2 nights Lumbini hotel and 1 night at Kathmandu or Chitwan hotel. - All airport or bus station transfers. - Tourist bus or flight from Kathmandu to Bairawa to Kathmandu or Chitwan. - All transportation according to the program.